Shahrukh Khan and Kajol Devgn starrer last Friday released action romantic film ‘Dilwale’ has entered in the 100 crore club with the end of its opening week. 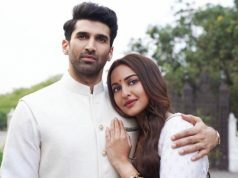 The movie was released with immense excitement of audience and received expected overwhelmed response from audience across the country as well as overseas. It has received very positive reviews from most of the Bollywood critics. Dilwale was performed phenomenal in the weekend and successfully maintained its pace in weekdays too. 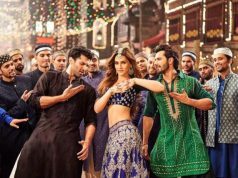 In the opening weekend, Dilwale was recorded the excellent occupancy of 70-75% through out and did the business of total 65.09 crores on Indian screens, that comprises 21 crores of Friday, 20.09 crores of Saturday and rest 24 crores of Sunday. In overseas too, the movie was did pretty well business and reported 56.38 crores from there till Sunday. 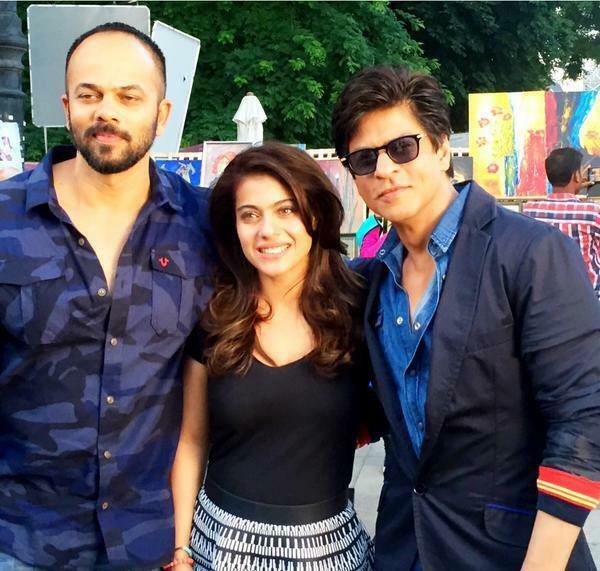 Within 3 days of its release, Dilwale had entered in the 100 crore club at worldwide box office. In the last 4 weekdays, as usual this Rohit Shetty’s directorial has also faced less audience in theaters due to normal working days. 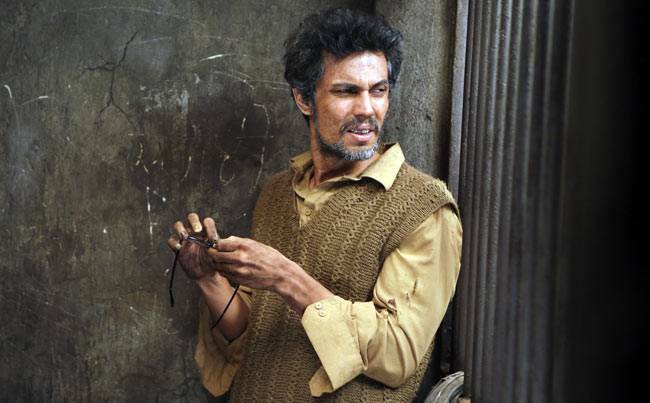 But still it has raked nice and collected 10.09 crores on Monday, 9.42 crores on Tuesday & 8.79 crores on Wednesday. On its last day of week i.e. 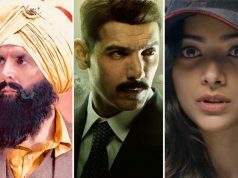 on Thursday it witnessed slight rise than the previous day and added the amount of 9.26 crores. Till the end of its 7th day, total collection of Dilwale is recorded as 102.65 crores as domestic total. Till 8th of January there is no other big Hindi movie to be released, so both the movie Dilwale & Bajirao Mastani are expected to show good growth in the second weekend.